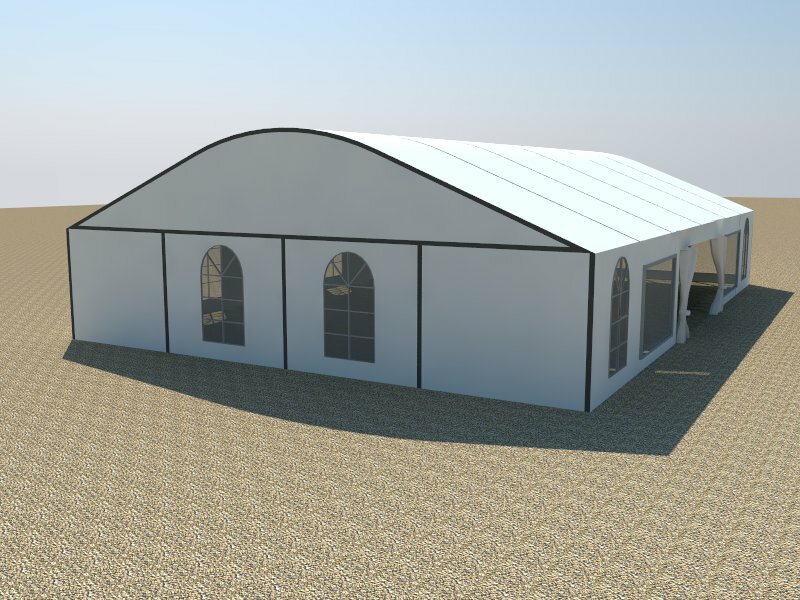 Welcome to Al Khayam Al Arabiah (AKAA) Tents and Sheds LLC. 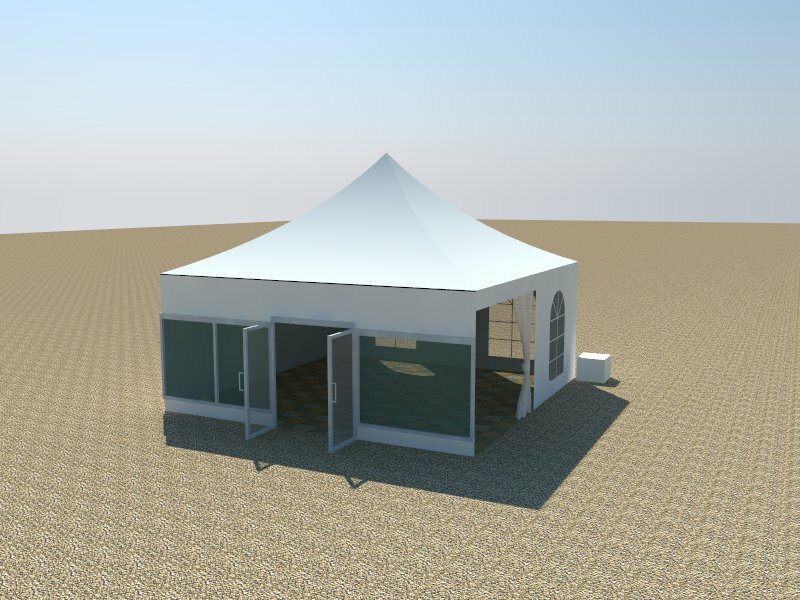 is an established international Tents manufacturing company in UAE Dubai. 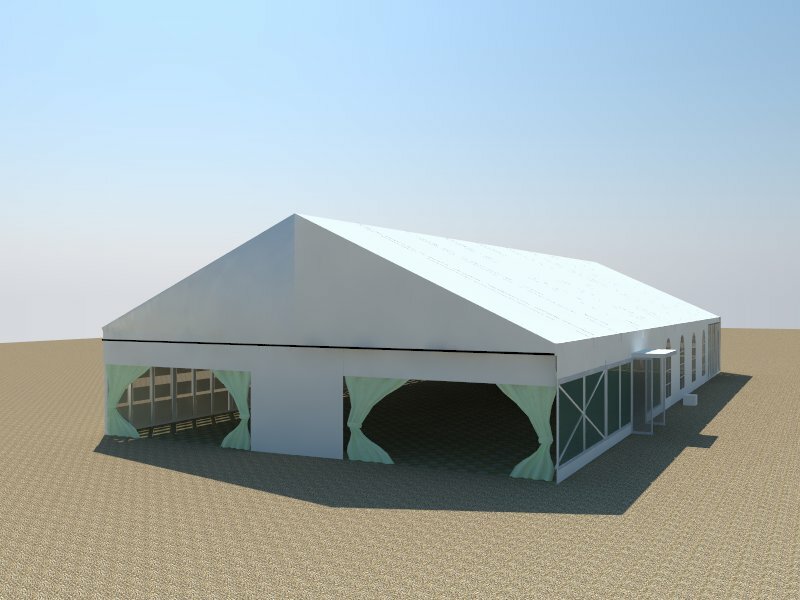 We are specialized in tents manufacturing, Supplying and Rental Solution and provide High-Quality tents products. 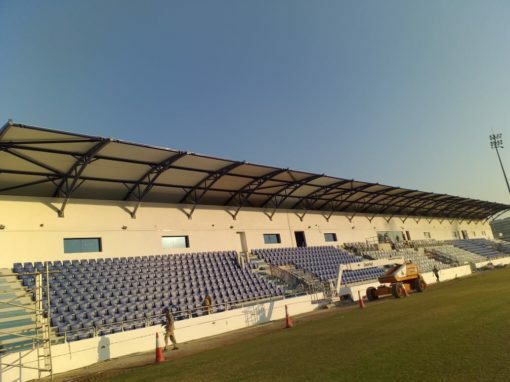 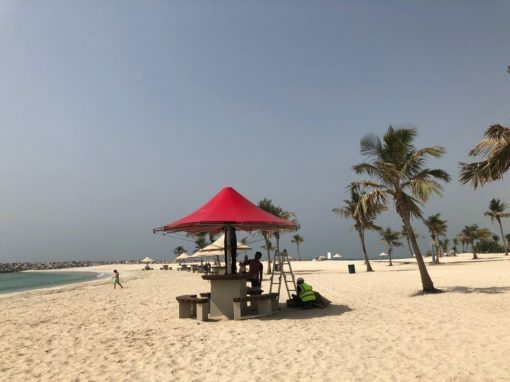 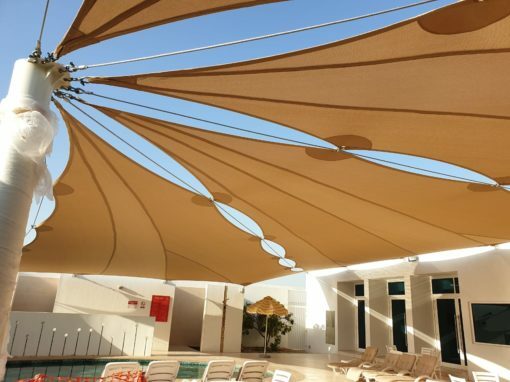 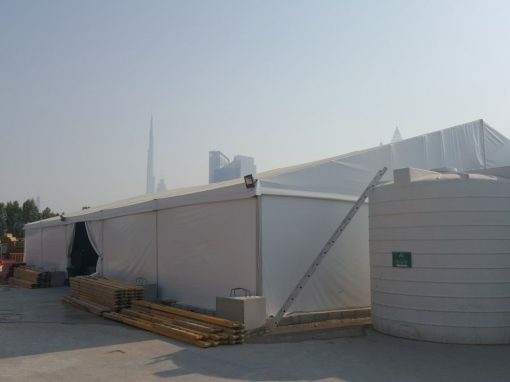 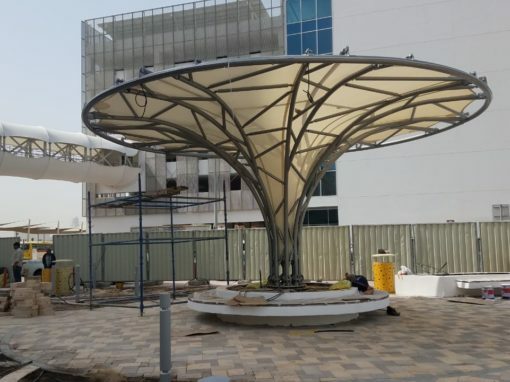 Al Khayam offers supply and installation of tents in Dubai, Oman, Saudi Arabia, Abu Dhabi, Sharjah, Ajman, RAK, Umm Al Quwain, Fujairah, and other Gulf Regions as well we supply our tent products in all GCC Countries. 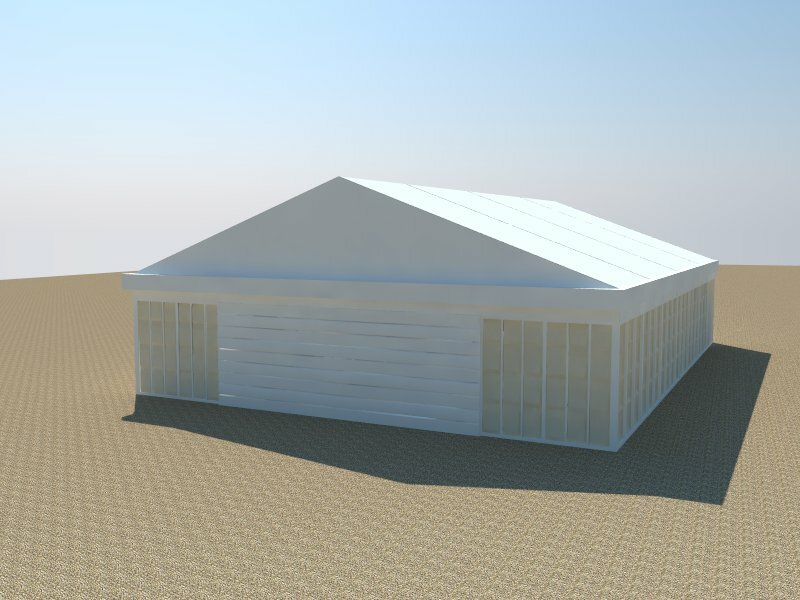 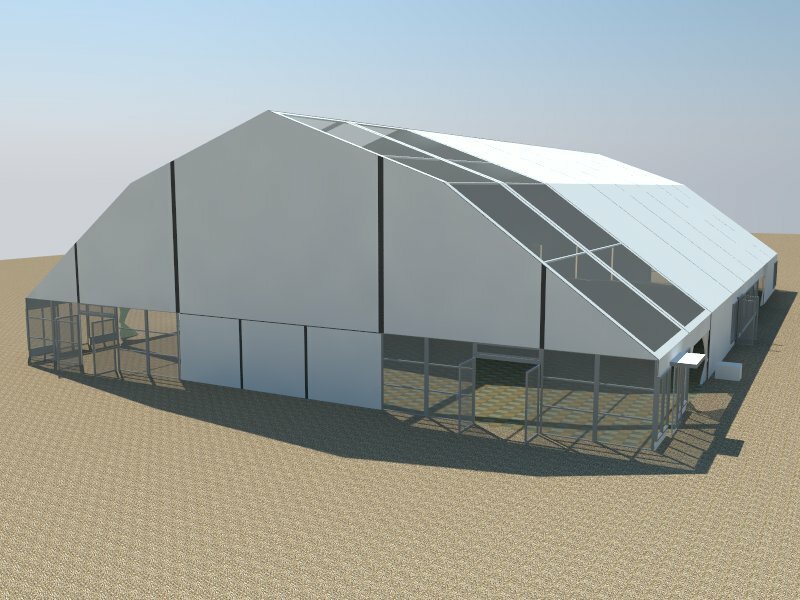 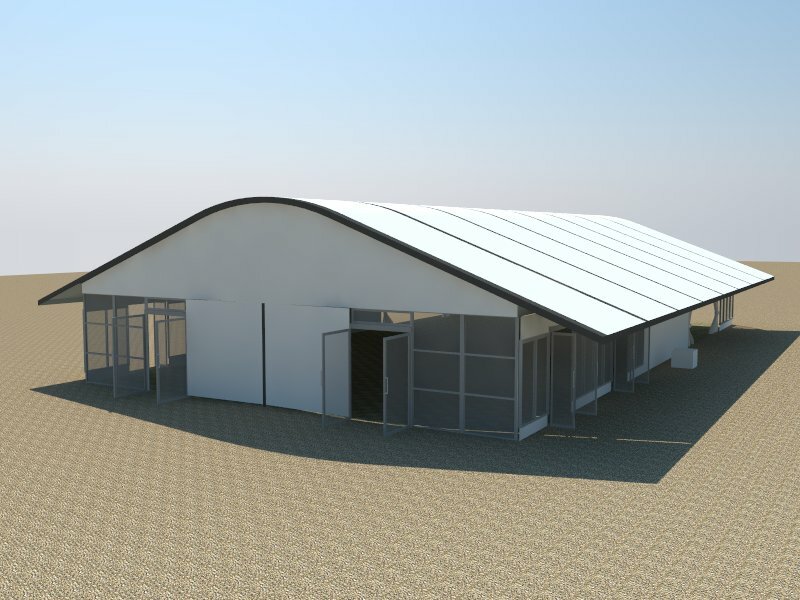 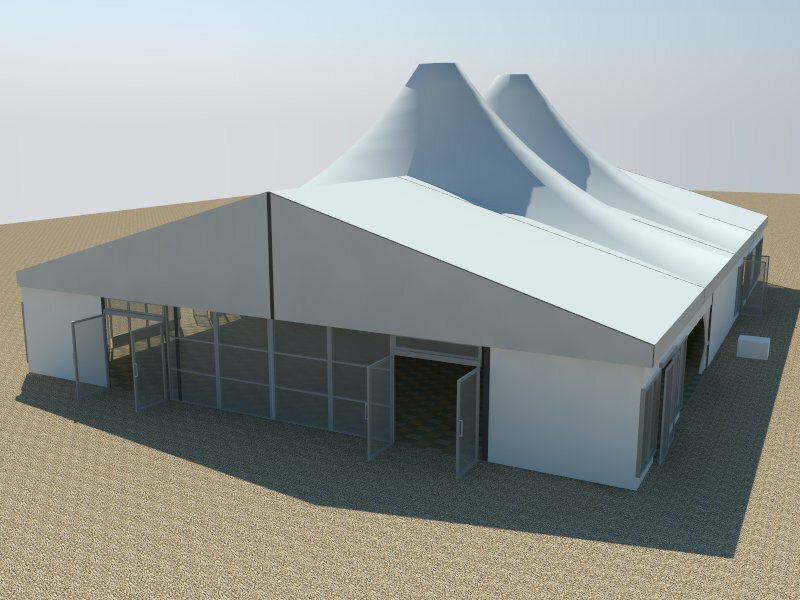 We manufacture both permanent tents structures and temporary tent structures for short and long terms. 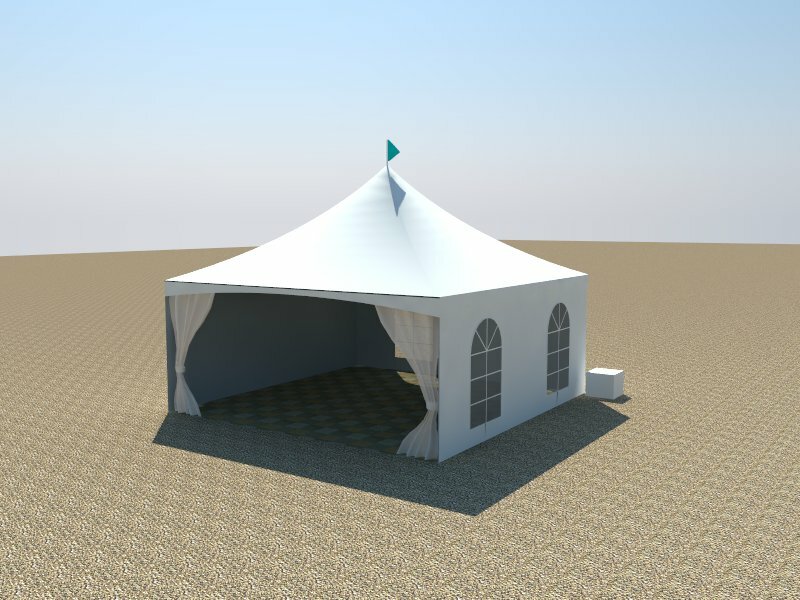 We are certified tents manufacturers and suppliers in Sharjah and provide cheap tents for sale. 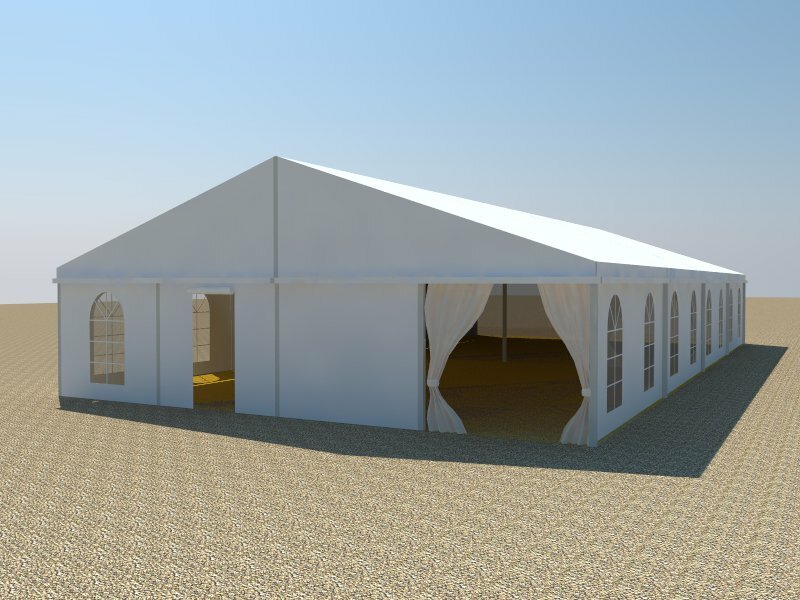 We offer market competitive tents pricing in all over UAE and GCC Countries with all type of tent profiles and structures. 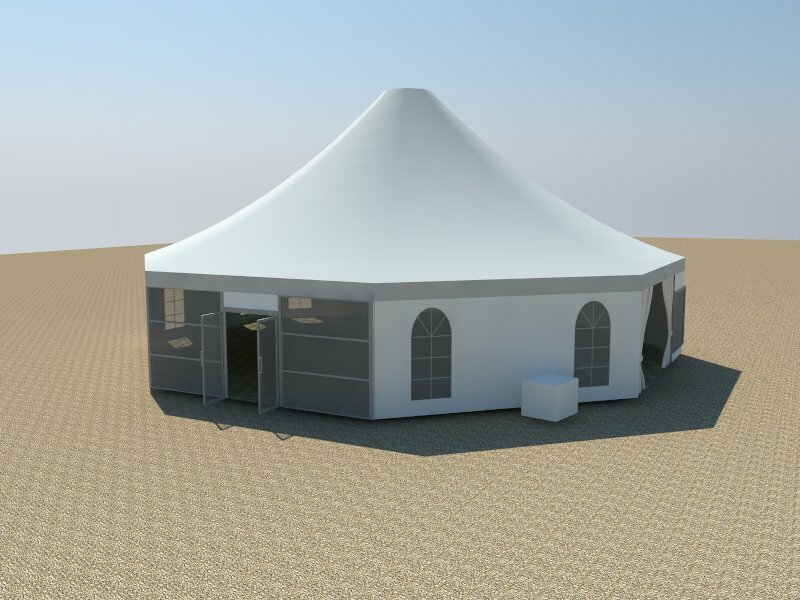 We manufacture and supply all kind of tents at reasonable rates. 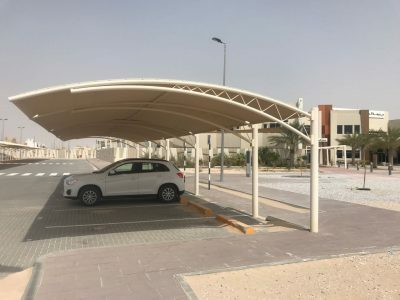 We are active in this market since 2008. 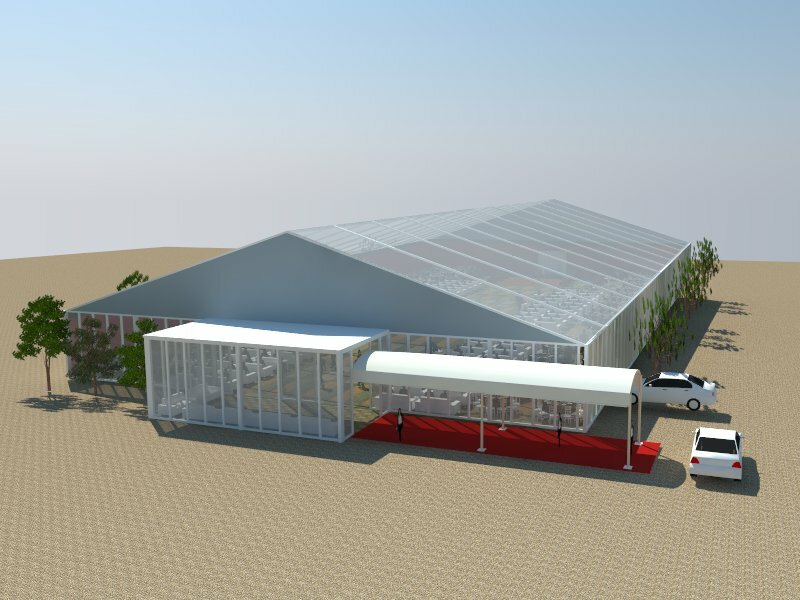 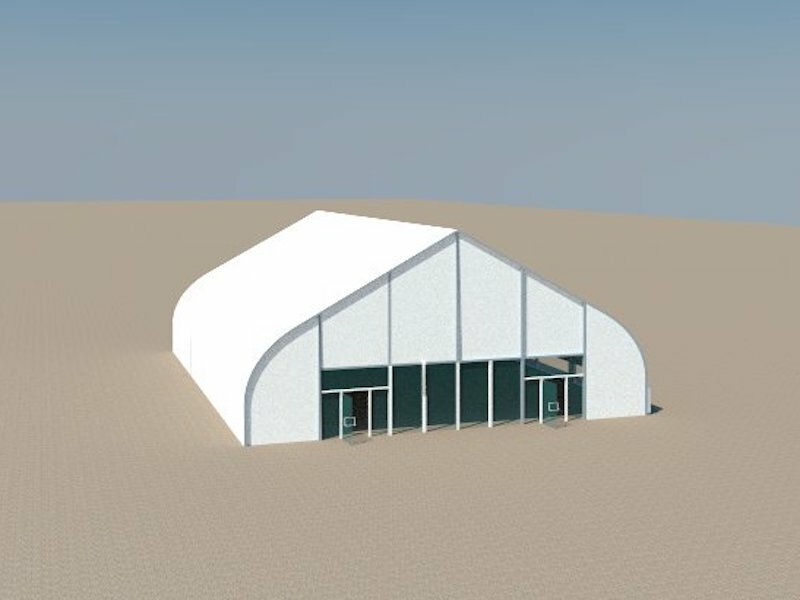 Due to a commitment to providing high-quality Tents products, Al-Khayam today is the market leader in dedicated Tents manufacturer and supplier. 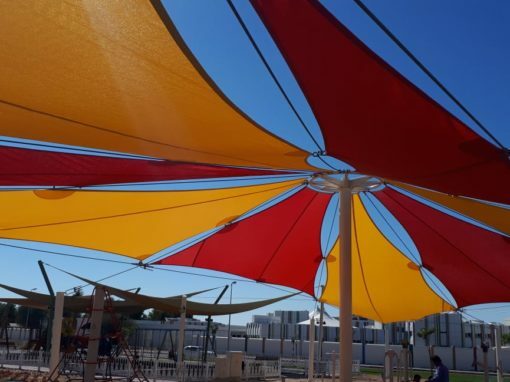 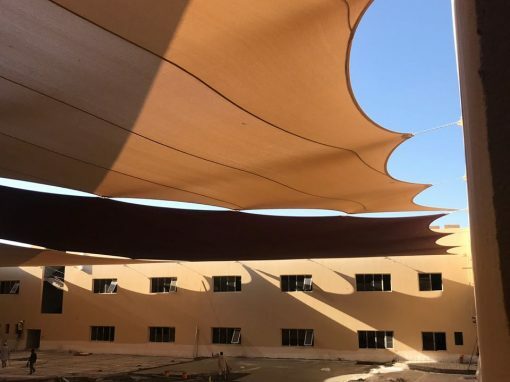 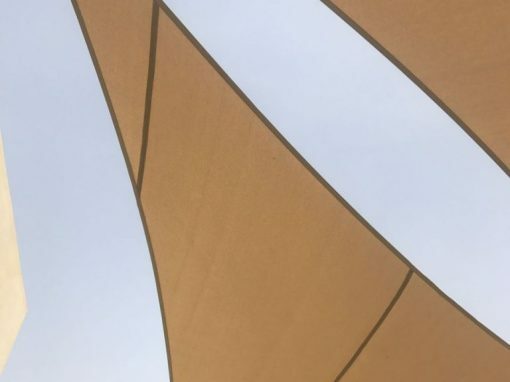 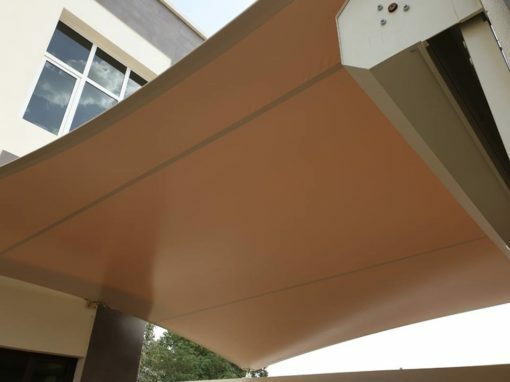 Al Khayam offers manufacturing and supplies the extensive amount of tent products in the market and from this solid background we developed our core business to become today’s market leader in the tent manufacturing industry. 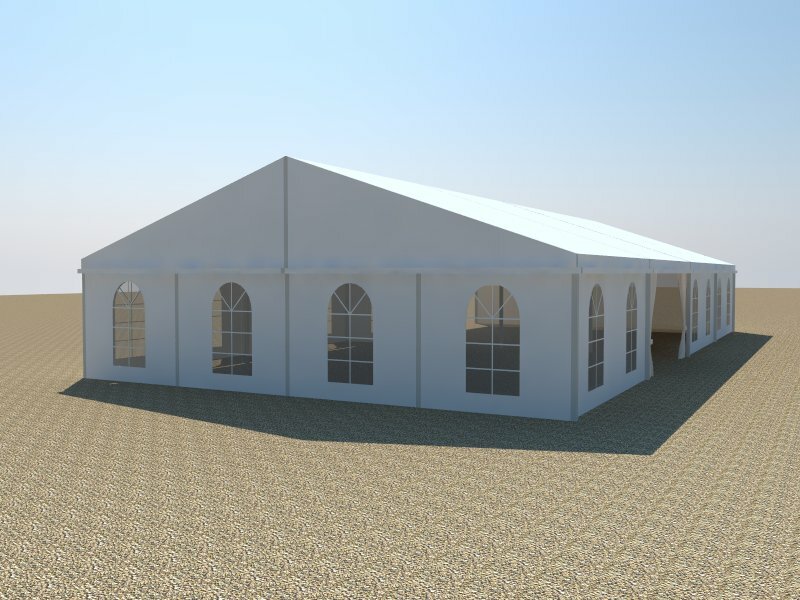 AAl Khayam has a wide variety of tent for sale products including Commercial Tents for Sale, Wedding Tents For Sale, Small Party Tent for sale & Large Party Tents, Exhibition Tents for sale, Military Tents for sale, Labour tent, Ramadan Tents, Refugee tents. 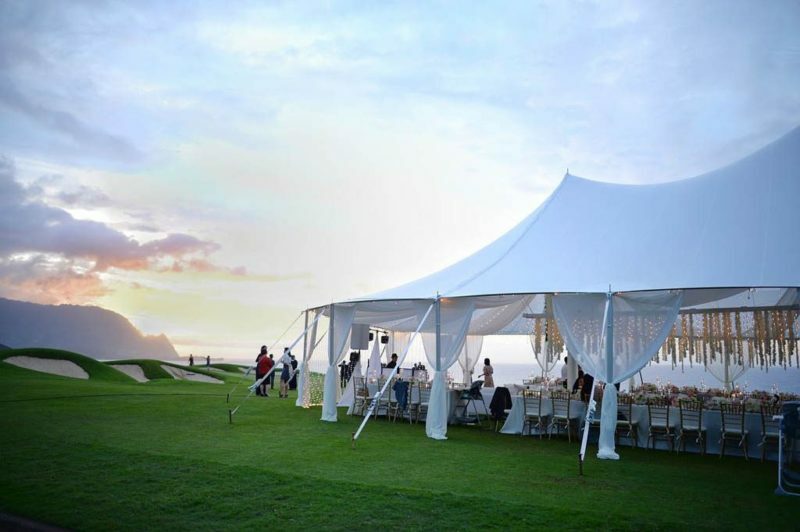 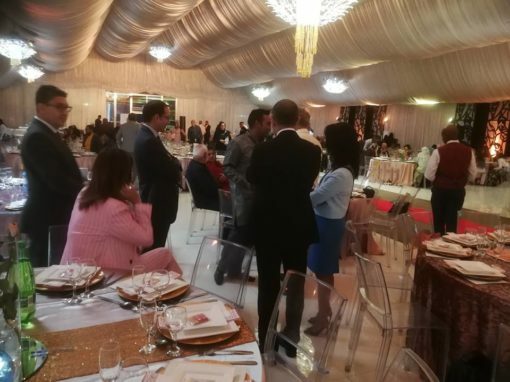 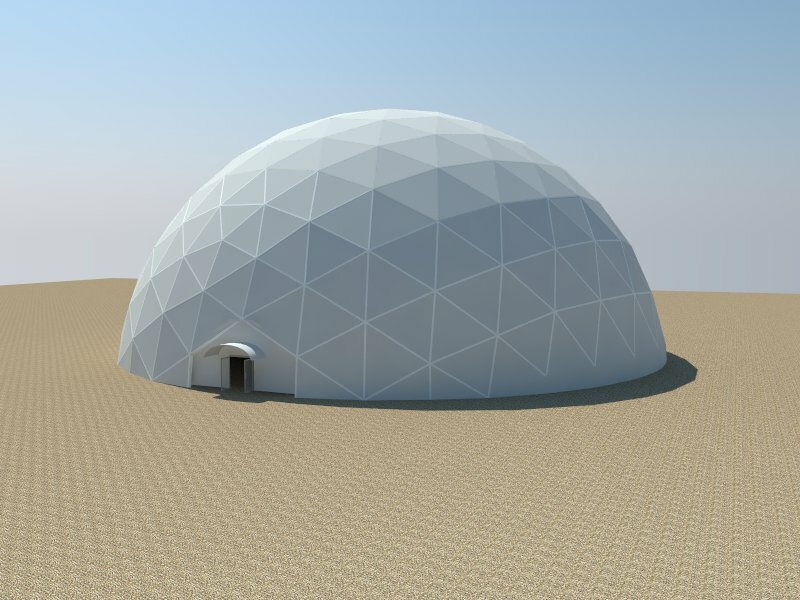 Arcum Tents, Wedding Tents, Beach Tents, Hotel and Restaurant Tents, Majlis Tents, Dome Marquee Tents, Camping Tents, Family Tents, Labour Tents, Round Tents, Canopy Tents, Polygon Tents, High Peak Tents.